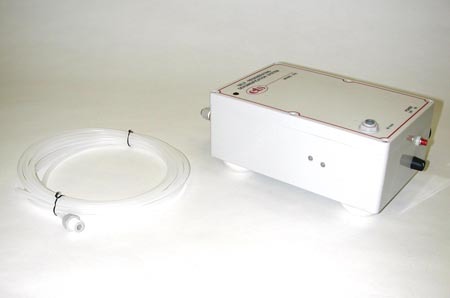 Model 5474 - Heating Systems for Chambers, Dry Boxes and Glove Boxes - Electro-Tech Systems, Inc. 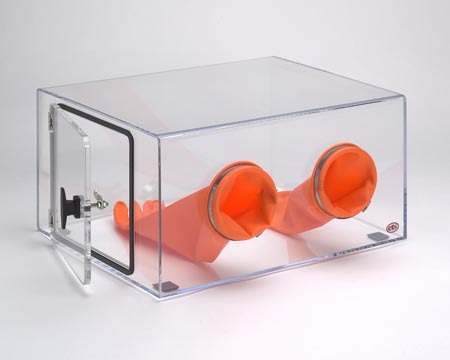 The Model 5474 Environmental Chamber Heating system is an integrated system incorporating a 500 watt heater, thermal overload protection, 110-CFM circulating fan and weather-tight AC accessory outlet box mounted in a 16″ x 13″ x 3.5″ enclosure. 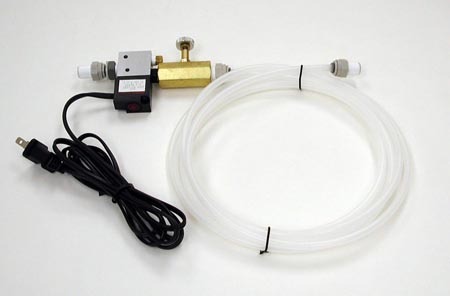 Optional HEPA Filtering is available. The Model 5474 is typically mounted to the back wall of the chamber. Maximum temperature is 135°F. 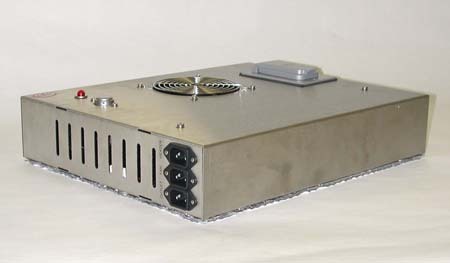 The system, designed to be used with ETS 5000 Series Controllers and Chambers, may be used with other sealed enclosures. The Model 5474L offers the same performance and is designed for use in larger chambers.